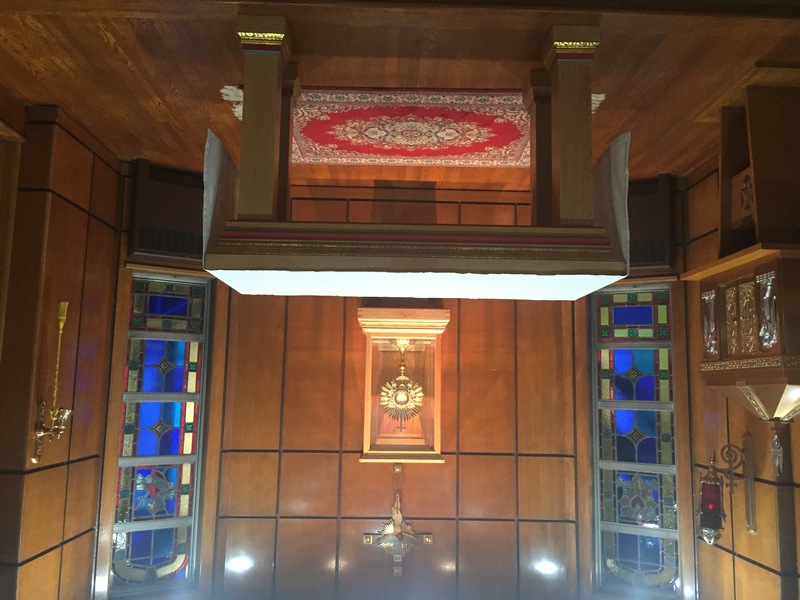 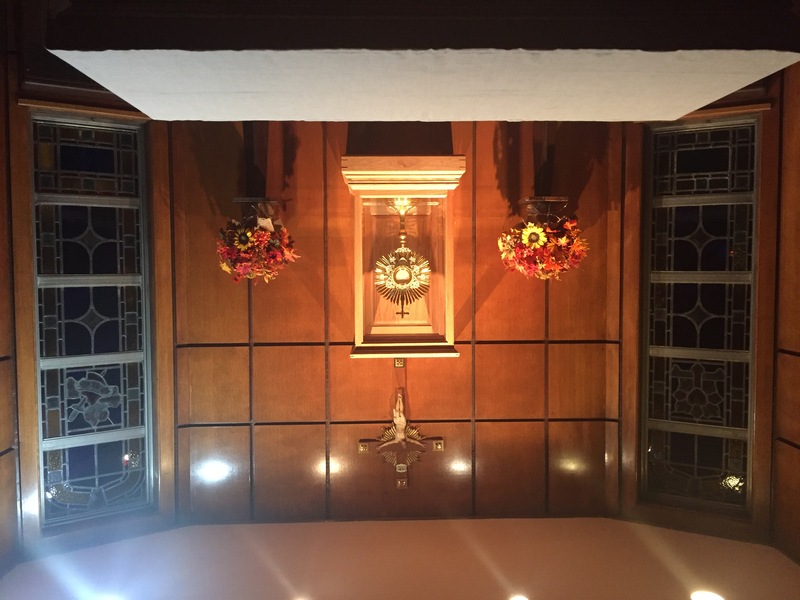 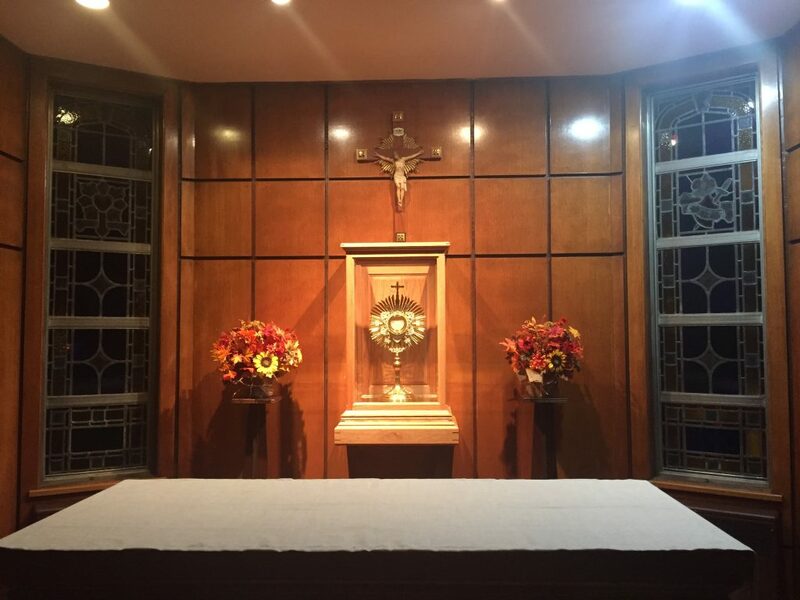 Saint Frances Cabrini Parish is blessed to now have daily adoration of the Blessed Sacrament in our St. Joseph Chapel which is located in our newly-renovated Parish Center. 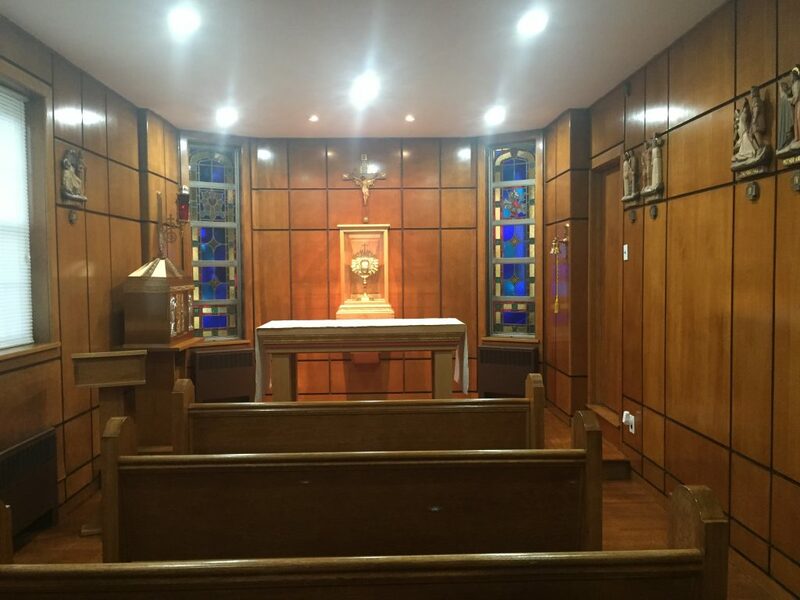 The Chapel is open to everyone throughout the day. 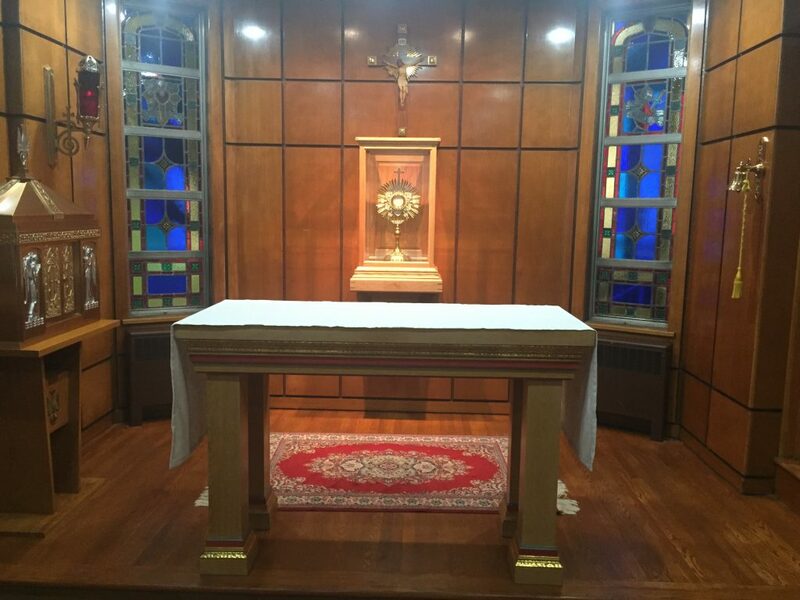 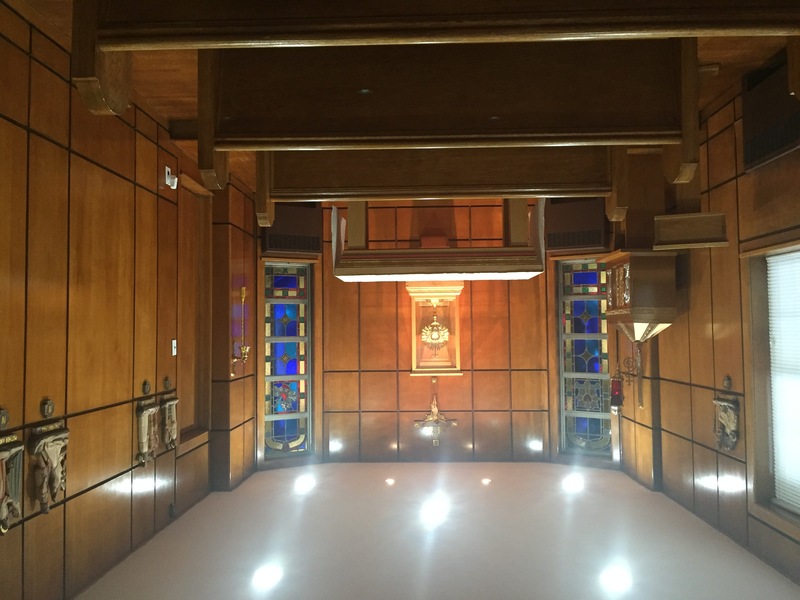 Our Chapel provides a wonderful setting for prayer before our Lord in the Blessed Sacrament. 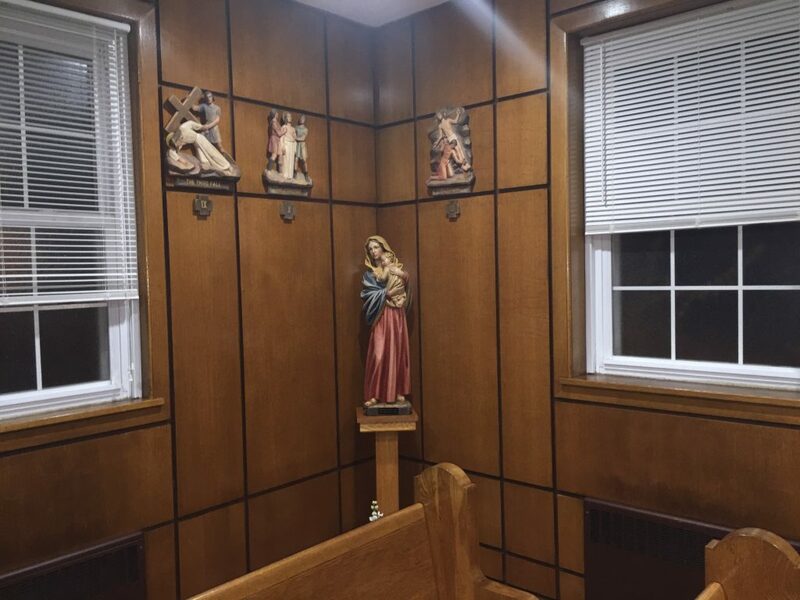 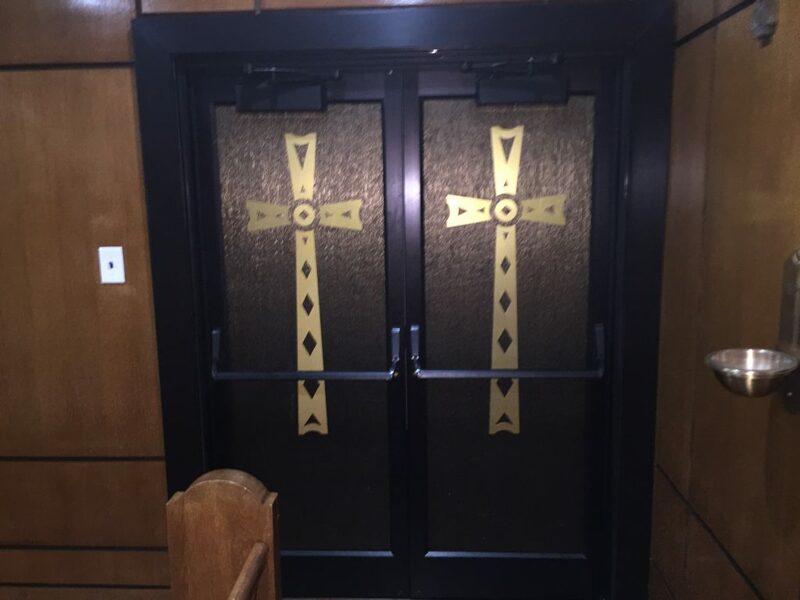 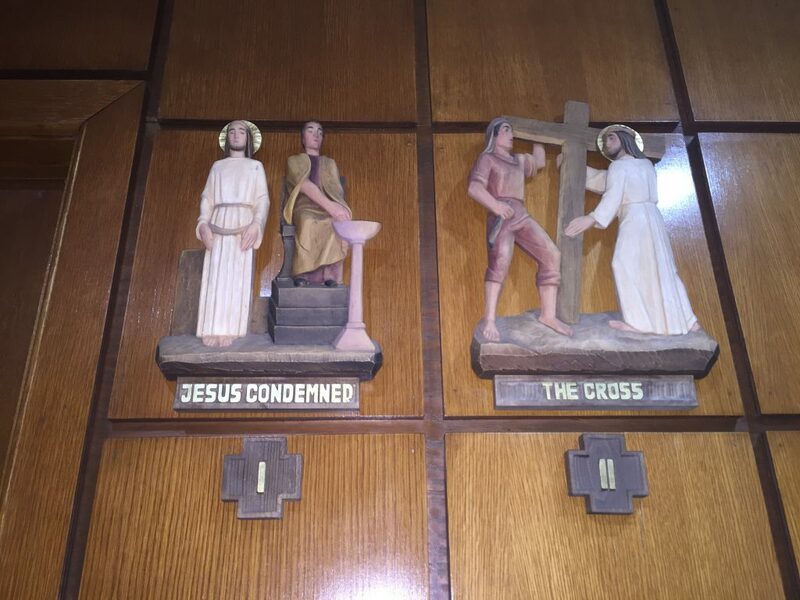 Our St. Joseph Chapel is located on the first floor of our Parish Center and it is handicap accessible. 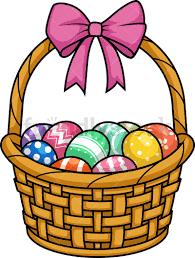 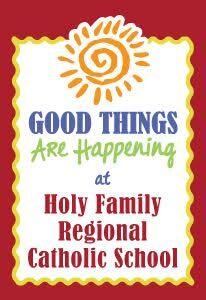 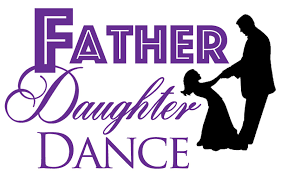 For more information, please contact Saint Frances Cabrini Rectory at 215-946-4040.